Heba El-Masry, Nabil Taha, Abd El-Wahab Mandour, Mohamed Lebda, Aml Hashem. Hyperlipidemia has been ranked as one of the greatest risk factors contributing to the prevalence and severity of coronary heart diseases which considered as the primary causes of death.As hypolipidemic drugs are expensive and of harmful sideffects so, medicinal plant products have been used as an alternative to current management of hyperlipidemia and obesity to some extent as fenugreek leaves and seeds (Trigonella foenum graecum) which were used during Hippocrates and ancient Egyptian times and also, its hypocholesterolemic effect was reported in rats. 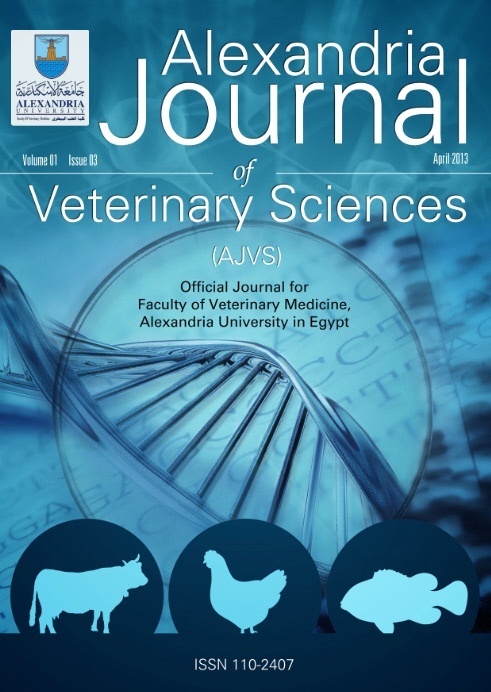 So, this study aimed to investigate the effect of Fenugreek (Trigonella foenum Graceum) seed powder on hyperlipidemia,atherogenic indices and sexual hormons in induced hyperlipidemic rats.Forty adult male albino rats were used in which they were divided into four groups as : Group I(control group) received basal diet ,GroupII (fenugreek group) received basal diet mixed with 5 % fenugreek seed powder (95 ration diet + 5 gm fenugreek seed powder),GroupIII(hyperlipidemic group) received basal diet, with induction of hyperlipidemia via intraperitoneal injection of triton at adose of (250 mg/kg),GroupIV received basal diet + 5 % fenugreek seed powder after induction of hyperlipidemia via intraperitoneal injection of triton by the same previous method.After 8 weeks, Blood samples were collected (after overnight fasting) , for biochemical analysis and statistical analysis. Result: Triton caused significant increase in serum level of Totalcholesterol(TC) ,Triglycerides(TG), LowDenisityLipoprotein(LDL-c) , very low density lipoprotein (vLDL) ingroup 3(hyperlipidemic group) , with significant decrease in high density lipoprotein (HDL-c).Meanwhile,serum level of TC.,TG.,LDL-c.vLDL-c were significantly decreased in hyperlipidemic group after treating with fenugreek seed powder in group 4 (Hypolipidemic effect) with increasing serum level of high density lipoprotein (HDL-c) with significant improvement in Atherogenic Index as:Cardiac Risk Factors (CRR), Atherogenic Coefficient (AC) and Atherogenic Indices (AI). Also, sexual hormons were improved with fenugreek administration especially group 2 (fenugreek group) compared to group1 (controlgroup). Conclusion: Fenugreek has hypolipidemic effect when added to diet by 5% with improving atherogenic index and sexual hormons. Key words: triton, fenugreek and rats.